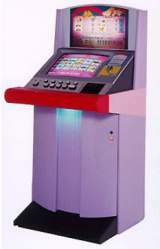 Slot Machine published 23 years ago by Sigma Enterprises, Inc. 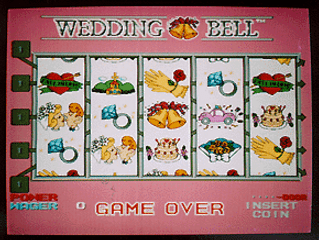 Wedding Bell © 1996 Sigma Enterprises, Incorporated. Released in October 1996 in Japan.